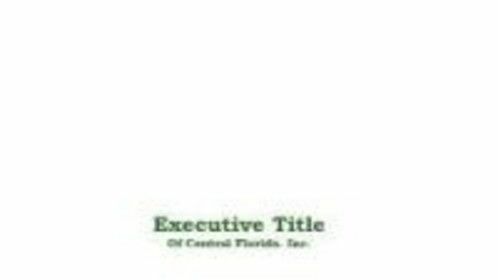 Executive Title of Central Florida is conveniently located in Winter Haven right in the middle of beautiful Polk County. The Company was started by George Trenen Bush in 2001. 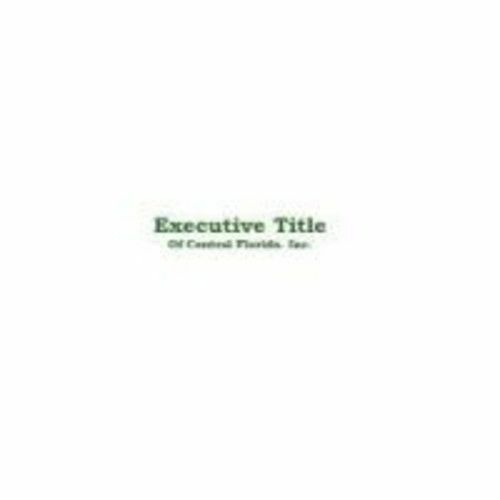 As a practicing accountant and CPA for 28 years, Mr. Bush has been involved in many real estate transactions representing both the buyer and seller.The company is managed by Carole Holt, formerly with Land America Lawyers Title for approximately 35 years. Mrs. Holt has conducted thousands of closings ranging in size up to ten million dollars and has closed both residential and commercial loans during her career. She is widely recognized in Polk County as the best of the best by her peers.